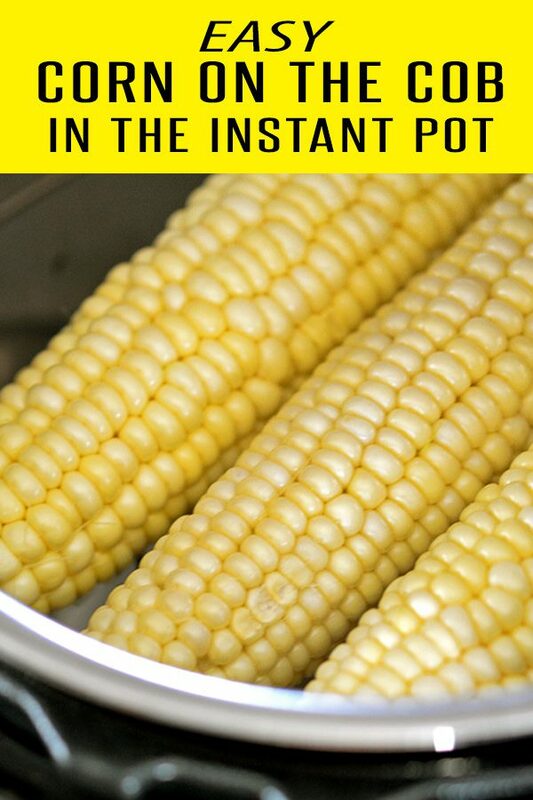 Learn how to make corn on the cob in the Instant Pot. This perfect corn on the cob recipe will leave you with crisp and juicy kernels without having to wait for water to boil. After making corn on the cob a few times using the Instant Pot we’ve come to realize we much prefer this route vs boiling (don’t even get us started on microwaving it). It maintains a better crunch and isn’t water logged. Plus you don’t have to sit and wait for the water to boil. Just stick it in and wait for the beep. Fun Trivia Sidebar…..who else thought of the Crazy Call jam from the 80’s when you read “Wait for the beep”? This is a throw back for those of us who remember physical answering machines with cassette tapes. Sheer genius….”Just wait for the beep. You gotta leave your name, gotta leave your number, gotta WAIT FOR THE BEEP”. Apparently they did a Family Guy spoof on the catchy tune. 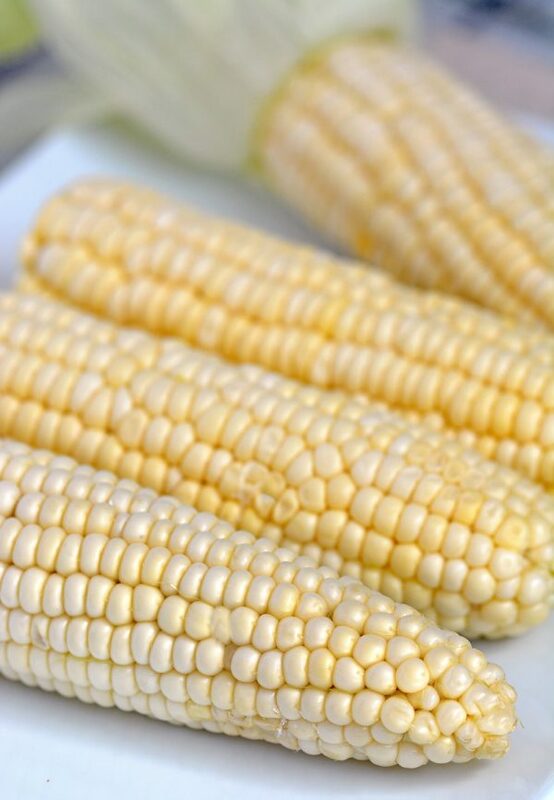 We regress…..A few of our favorite Corn on the Cob Recipes include Cajun Corn on the Cob and Mexican Corn on the Cob. Of course there’s not beating freshly cooked corn on the cob with a little salt and butter. Sublime. 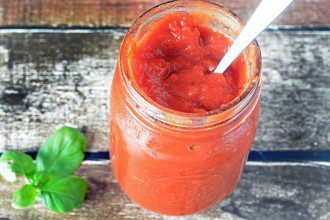 To make this a meal, we serve it with our Easy Instant Pot Ribs and Garlic & Parmesan Instant Pot Mac and Cheese. While we prefer to shuck our corn before cooking, we realize some folks prefer to shuck after the fact. If that’s the case, just add two minutes to your cook time. 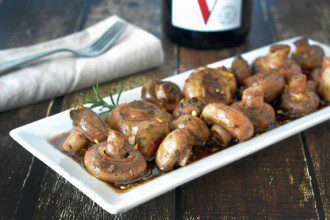 For this recipe, we used the popular Instant Pot Duo Plus. You don’t need any “extra” inserts other than the metal trivet that came with your Instant Pot. Now that you know how to make corn on the cob in the Instant Pot, head over to your local farmer’s market and stock up! 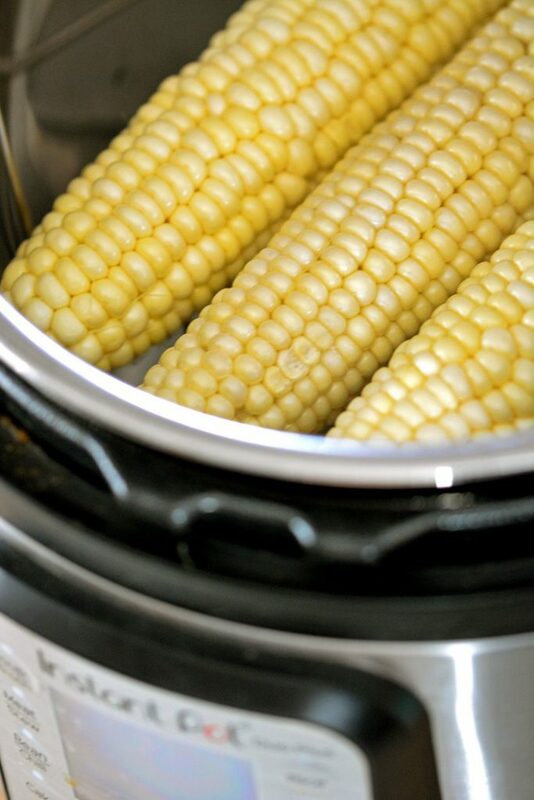 Learn how to make corn on the cob in the Instant Pot. This perfect corn on the cob recipe will leave you with crisp and juicy kernels. Cut the ends off of the ears of corn and shuck. Place the metal trivet in the pot followed by 2 cups of water. Stack the ears of corn in the pot. 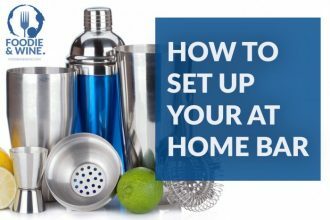 Close the lid and make sure the valve is in the sealing position. Pressure cook on high for 2 minutes (3 for softer kernels). When you hear the "end of cooking" beep, turn off the unit and do a quick release. Open the lid when the pin drops and enjoy! Increase cooking time to 3 minutes if you prefer softer kernels. 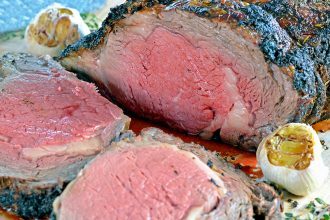 Increase cooking time by 2 minutes if you leave the husks on to cook.